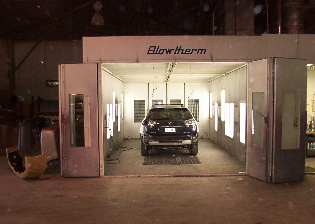 Our paint booth is a Blowtherm. This allows us to paint your car with the latest state-of-the art technology, producing the highest quality paint finish for your vehicle. 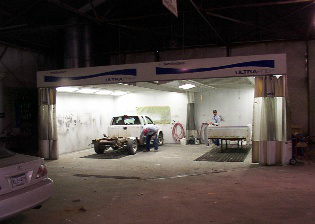 We have a second paint booth to make sure we can handle the amount of work we have. 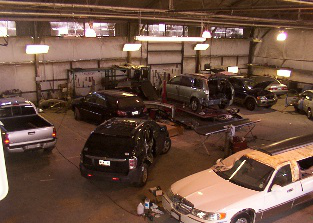 We do all we can to make the repairs to your vehicle as quickly as possible. 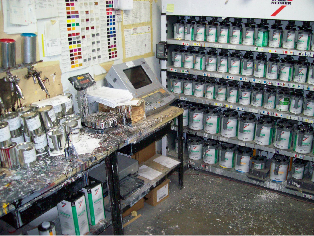 We use computerized technology for paint matching. We are able to use the same "paint code" as the factory. Our second building is where we complete the metal work of the repairs. 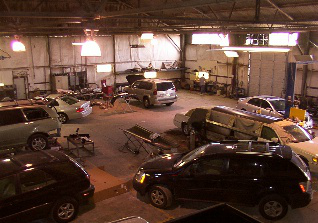 Prior to going to the Paint Shop, our expert technicians repair or replace the damage metal. We have a lot of working bays in our Metal Shop. This allows us to work on vehicles in a covered environment, allowing the utmost protection for your vehicle during repairs. © 2015 Krystal Auto Collision,Inc. All rights reserved.